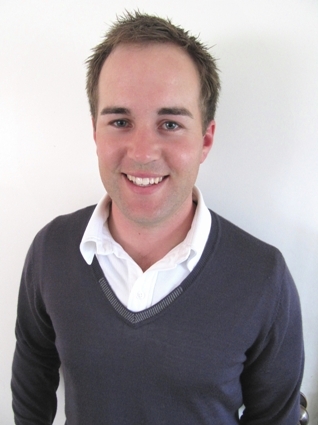 Record Business Growth Consulting Pty Ltd is owned and operated by Nick Bielawski. We have an unusual story because Nick Bielawski got into this business not from an IT or design background. Nick is PGA Golf Professional who was trying to play for a living and support his family. This became increasingly difficult and Nick searched for another stream of income to support his golf career. The internet became a perfect place to compliment his career. Using the same passion that fueled his golf career Nick ruthlessly studied Internet Marketing and the general principles of marketing. Nick started off as an affiliate marketer selling other peoples products for a commission. He successfully ranked his websites high in the search engines in strong international markets and realised that other businesses could benefit even more from his passion and skills. Now internet marketing is his focus both on his own projects and those of fellow business owners. Record Business Growth Consulting was formed to help other business owners improve their marketing both online and offline. We specialise in generating direct response websites, seo packages and internet marketing plans that deliver results. An inside to out business growth formula is used to literally transform your business. Free 30 minute consultations valued at $250 are available to discover what Record Business Growth Consulting can do for your business.